When I set out to try Duri Drop'n Go enamel dryer I had no real expectations. I have tried so many quick dry products over the years and my experiences ranged from bubbling, rippling, peeling or actual sliding off of the nail polish! Previously, my favorite speed dry product Qtica Half Time Drying Accelerator. One of the reasons I love Duri's Drop N Go so much better, is that is leaves the nails with a high shine and brilliant glossy effect AND my manicure lasted a few days longer. 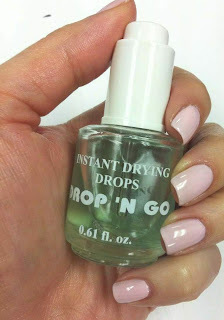 Duri Drop'n Go dries nail enamel from top to bottom in no time. 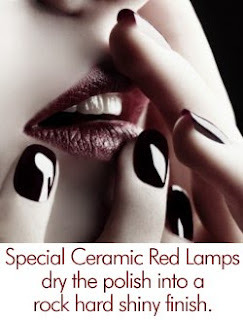 It gives mirrored shine to your top coat and remarkably improves the wear-ability of most polishes. I applied to a freshly done manicure right before bed, and woke up with NO SHEET MARKS. After that I was sold! 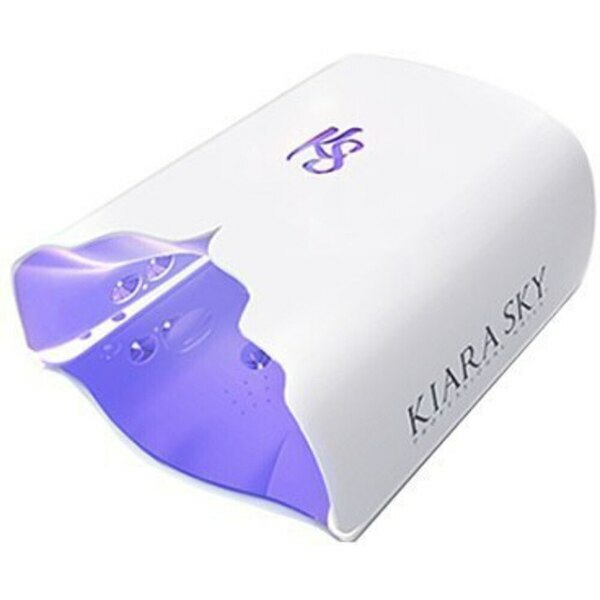 This product is a great alternative for clients that do not want to sit under the nail dryer, or simply need to get out the door ASAP! Nail Professionals: Try it! Want to test drive it first? It's available in Single Quantities here.